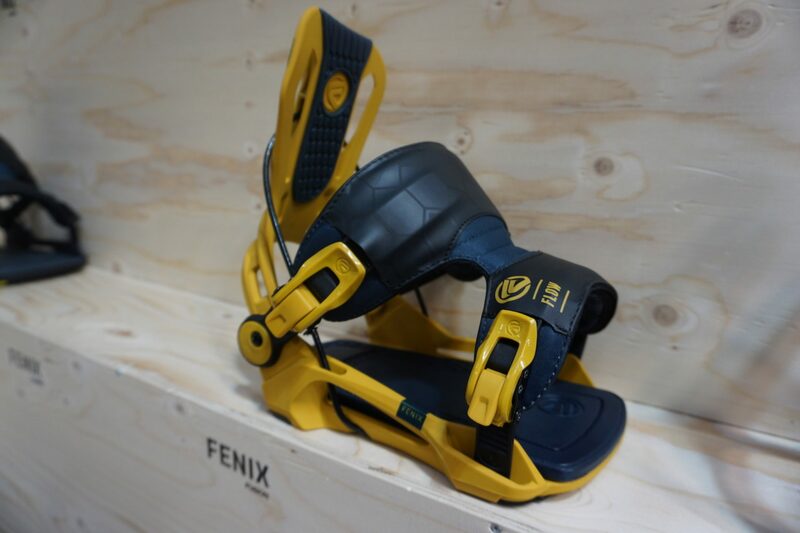 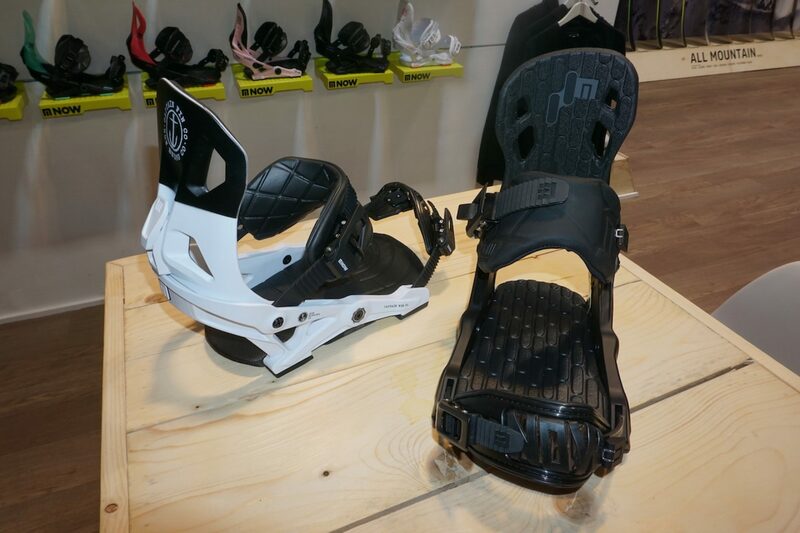 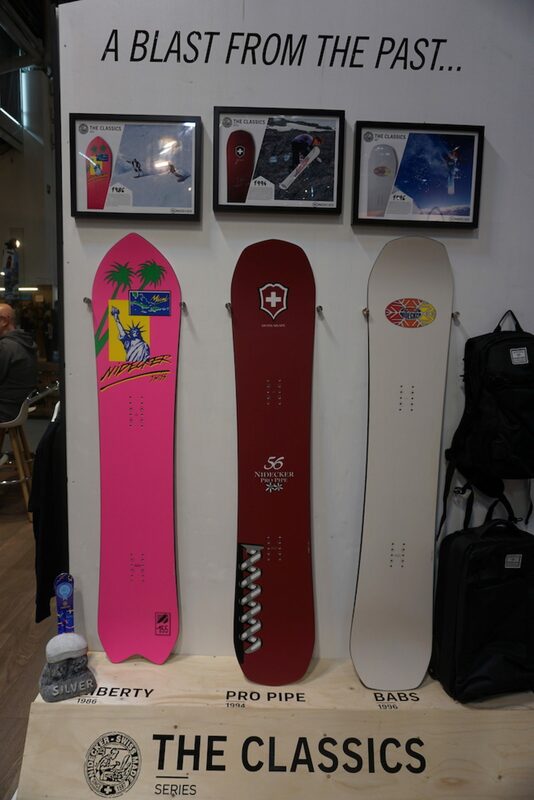 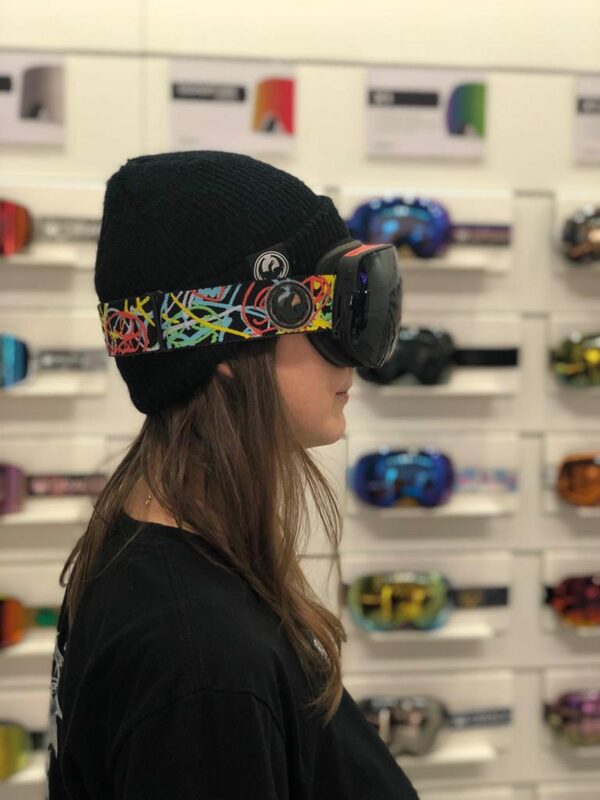 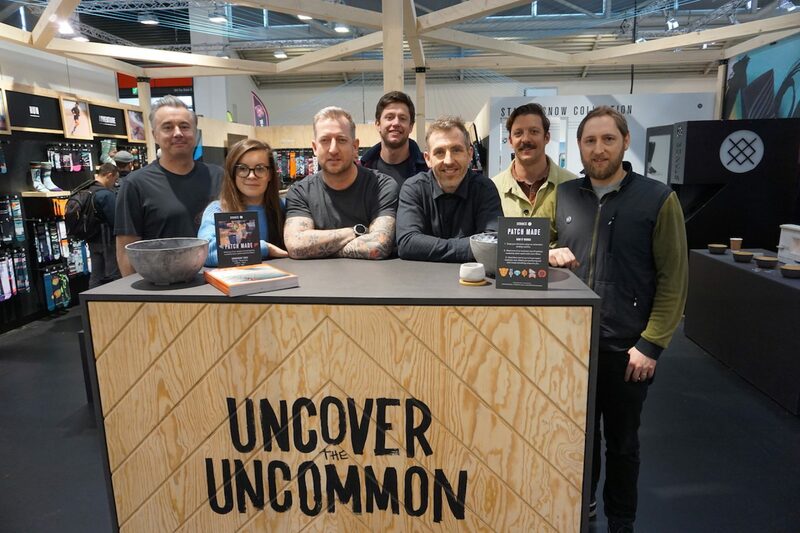 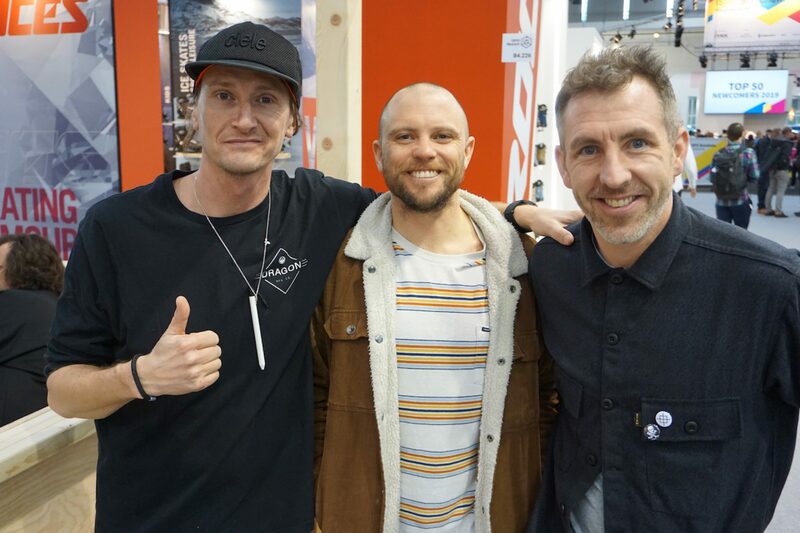 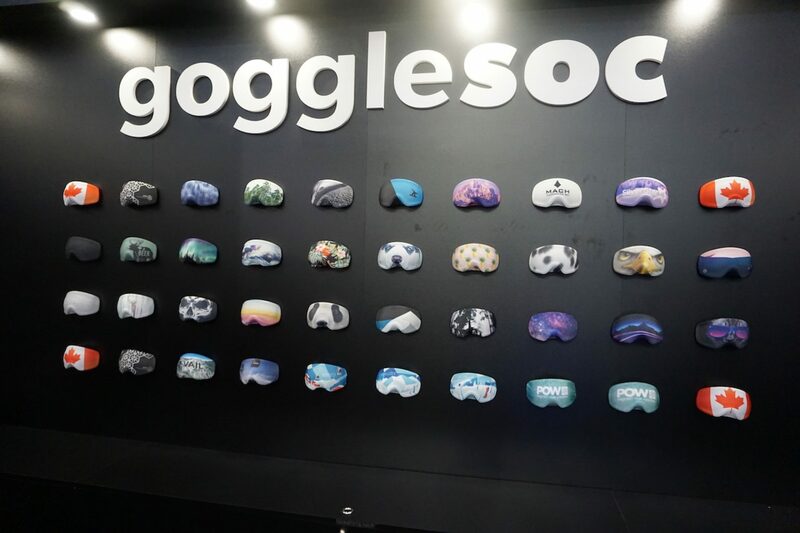 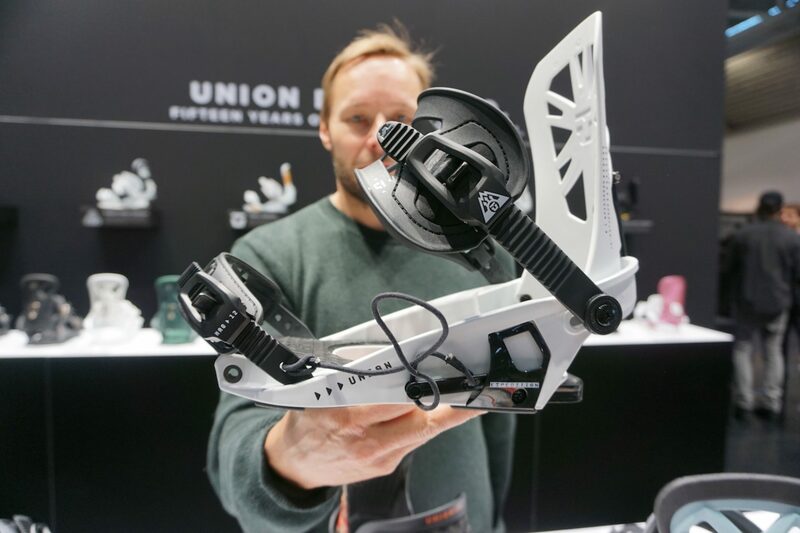 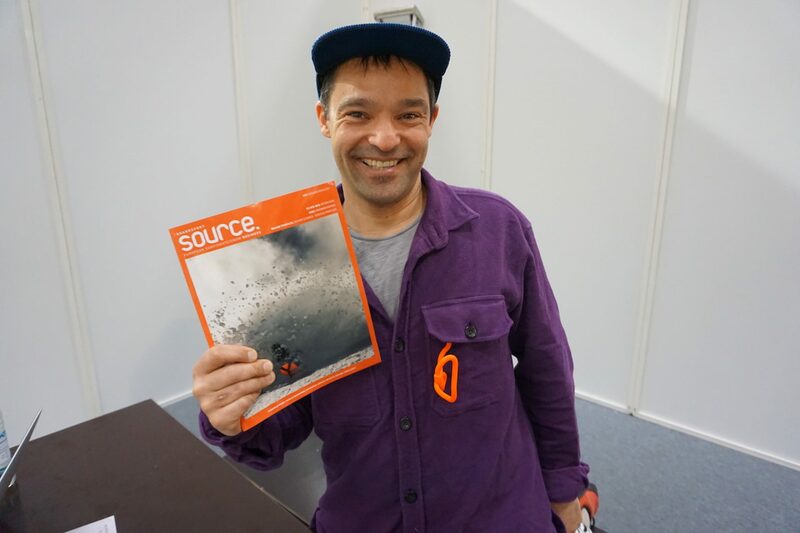 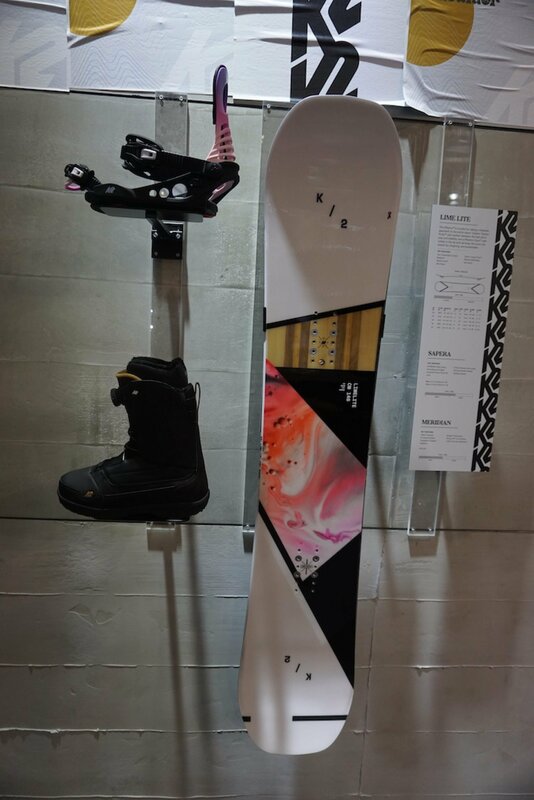 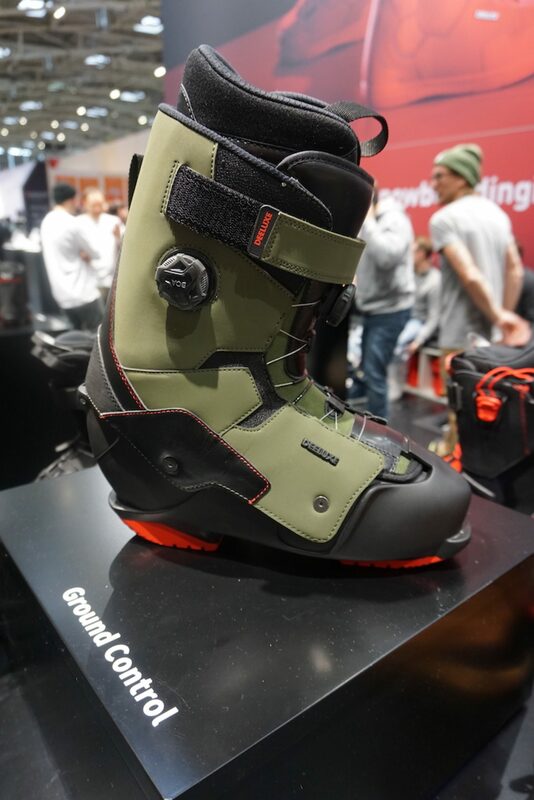 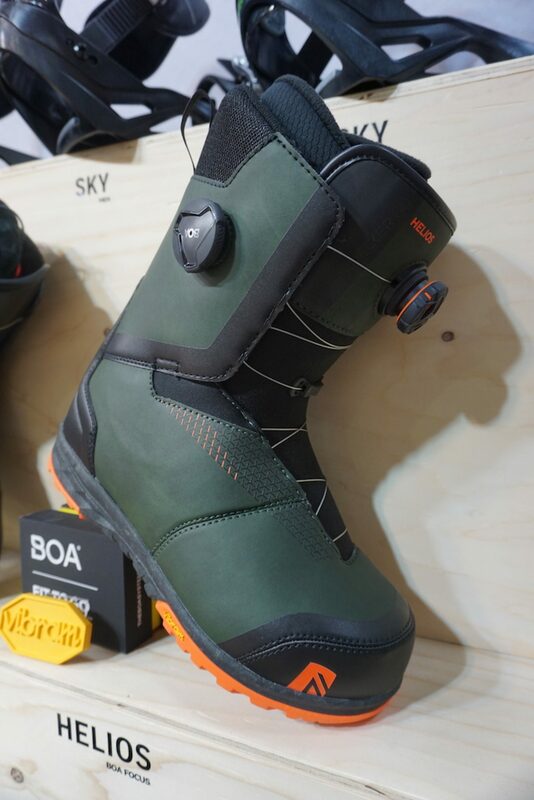 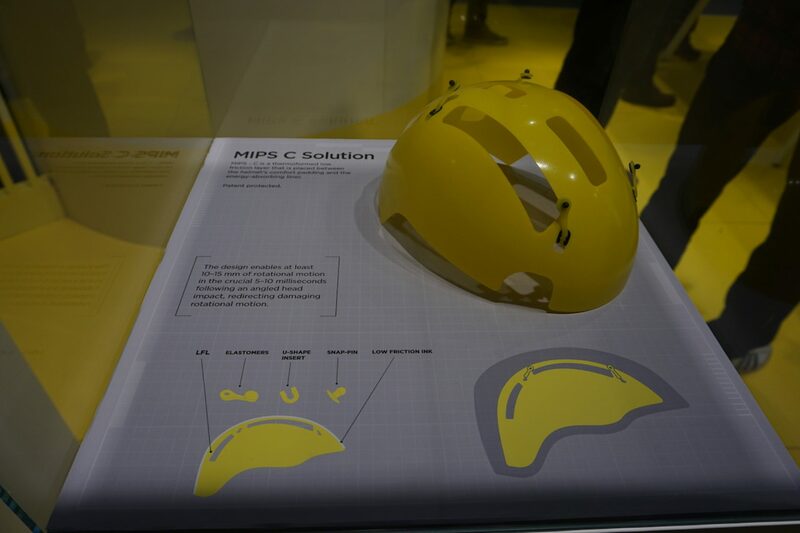 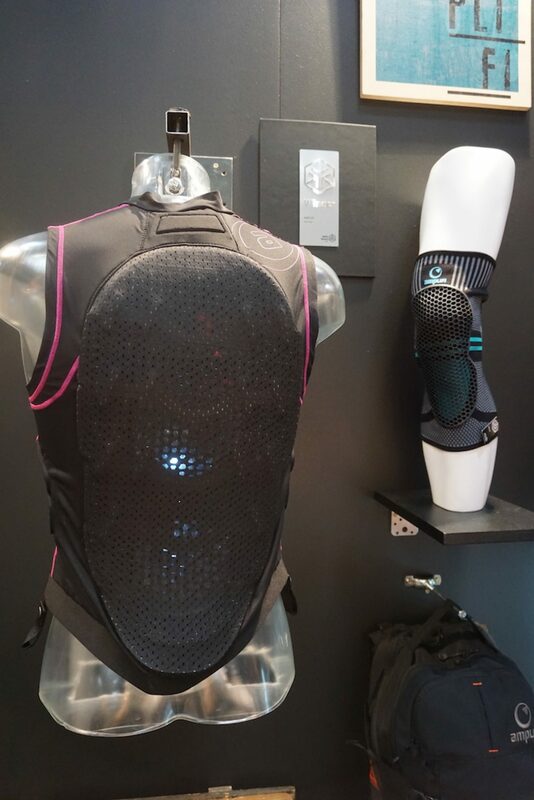 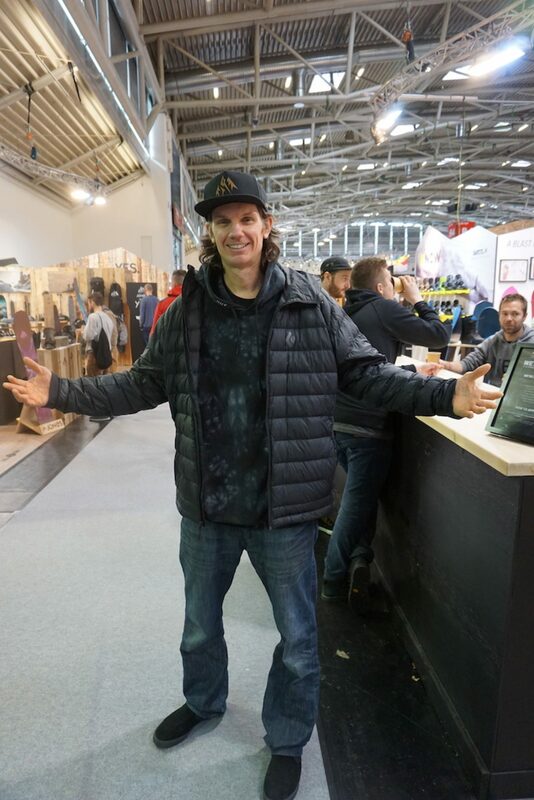 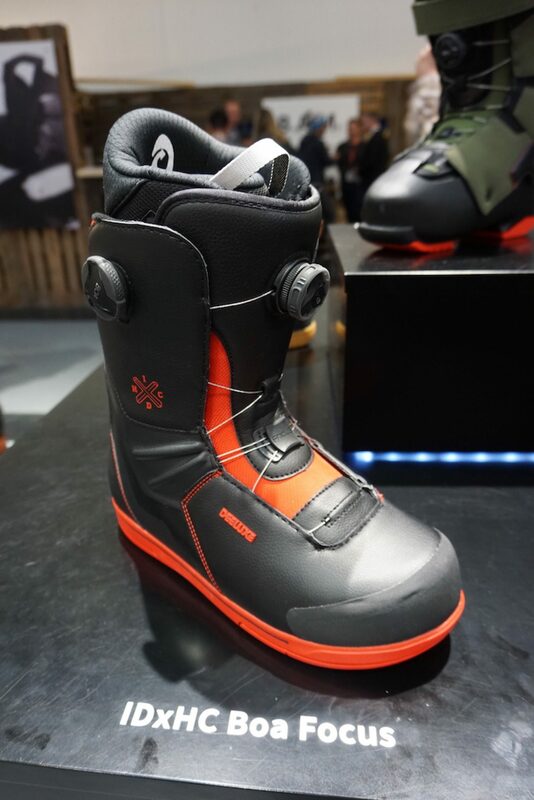 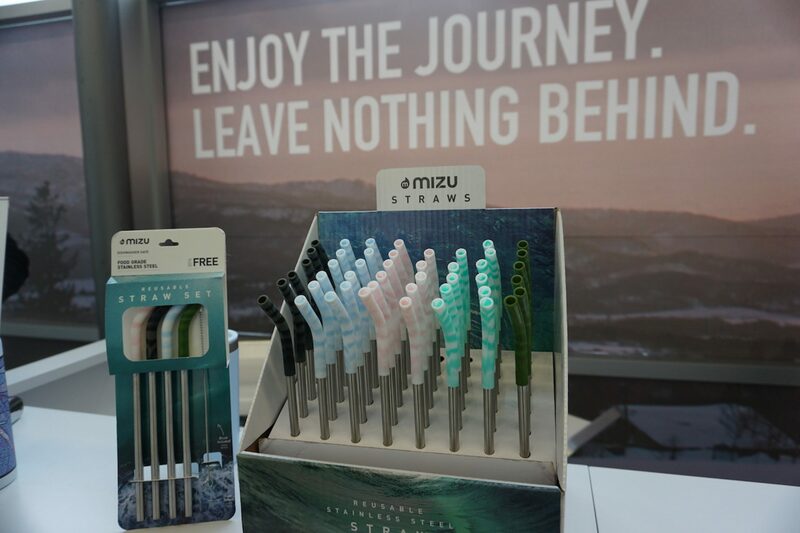 ISPO Munich 2019 is a wrap and here’s the first installment of imagery showing the boardsports brands on offer at the largest sporting goods trade show in the world. 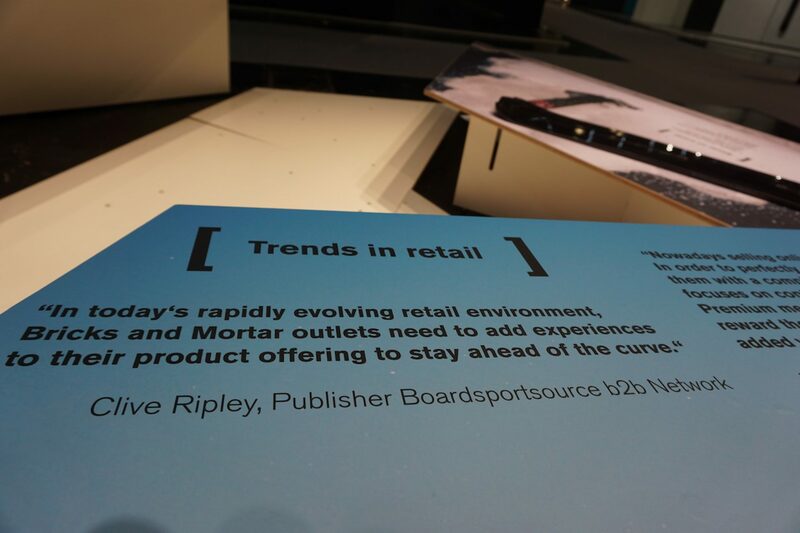 Stay tuned for roundup 2 and 3 to follow. 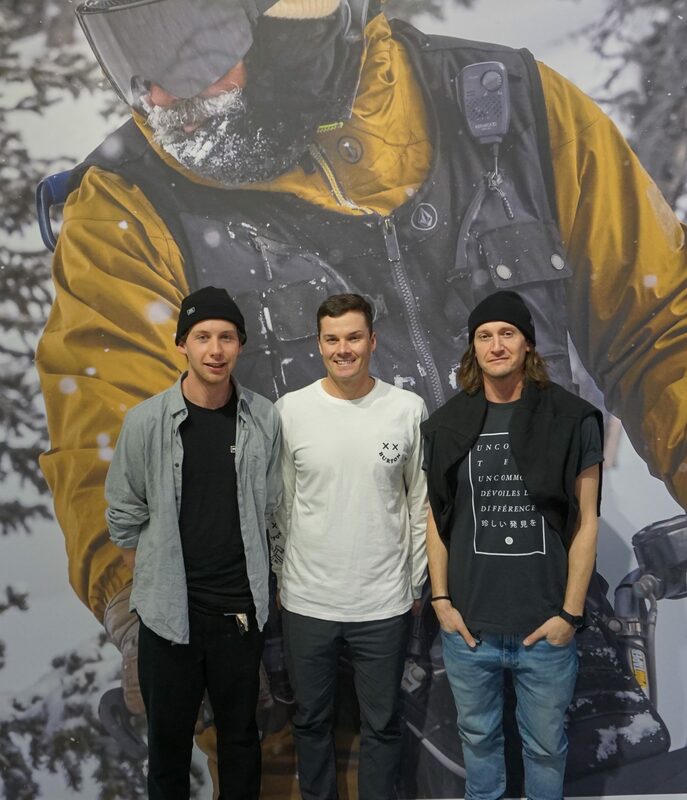 Words & imagery by Harry Mitchell Thompson. 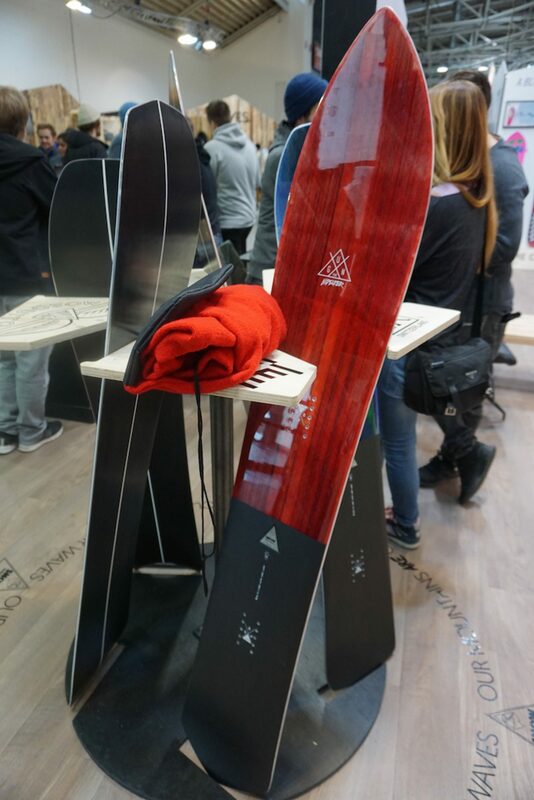 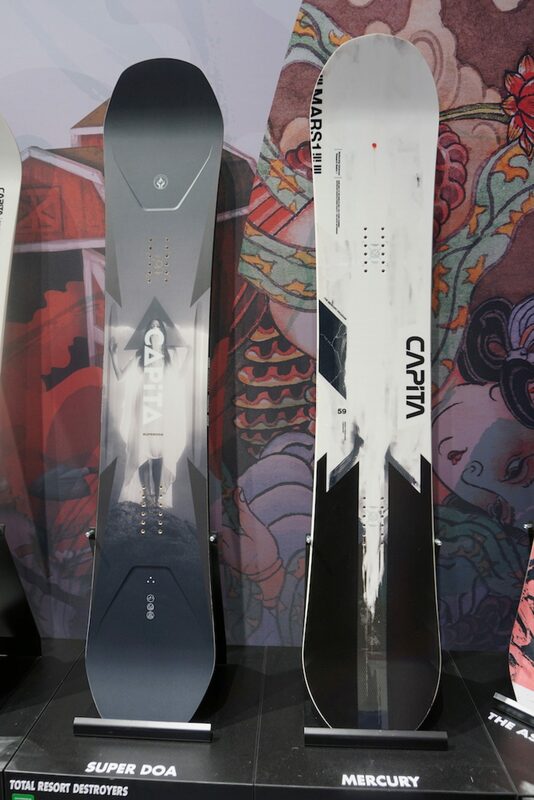 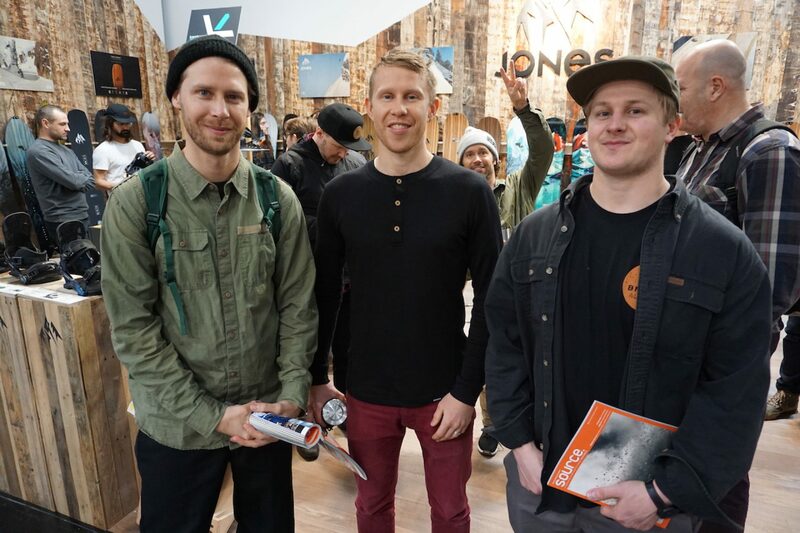 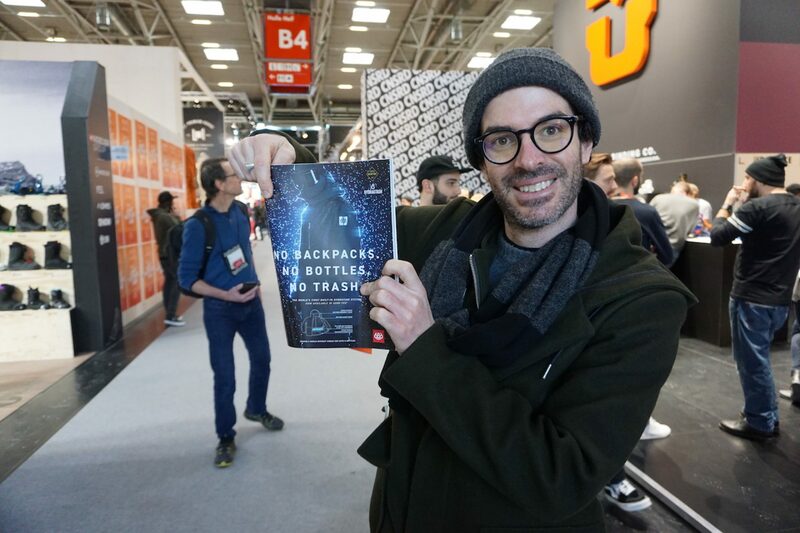 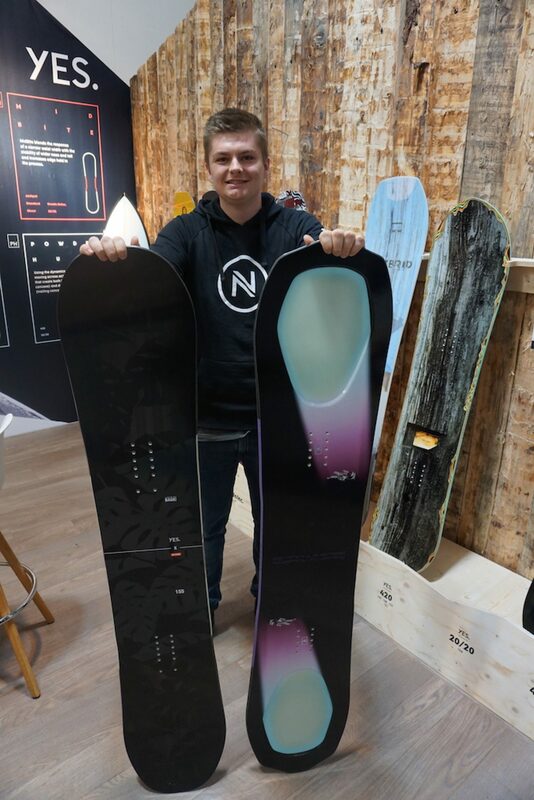 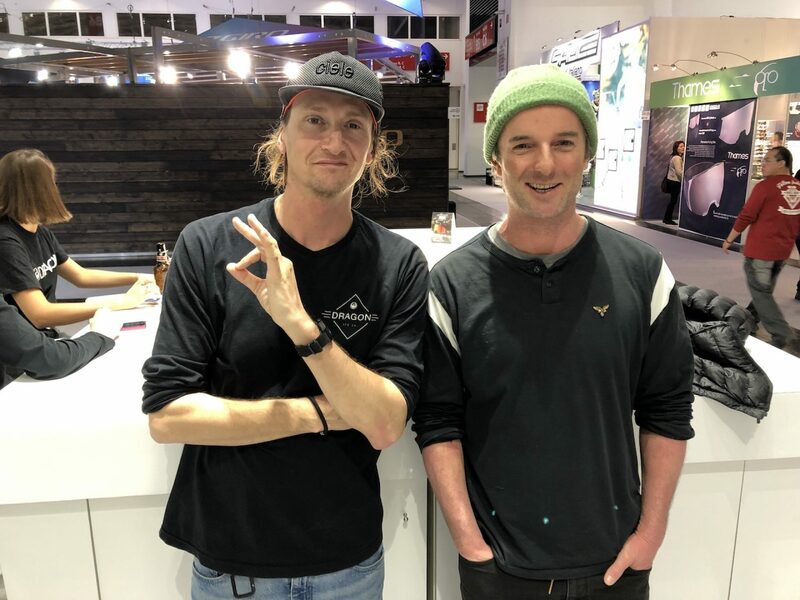 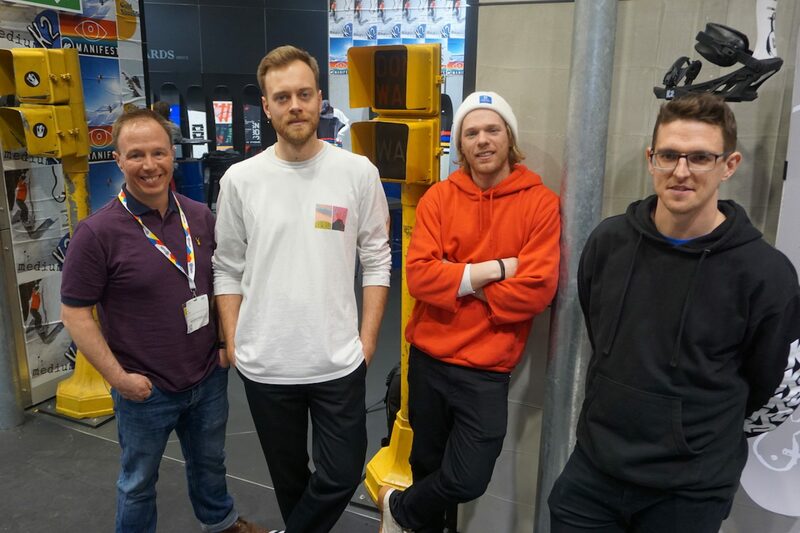 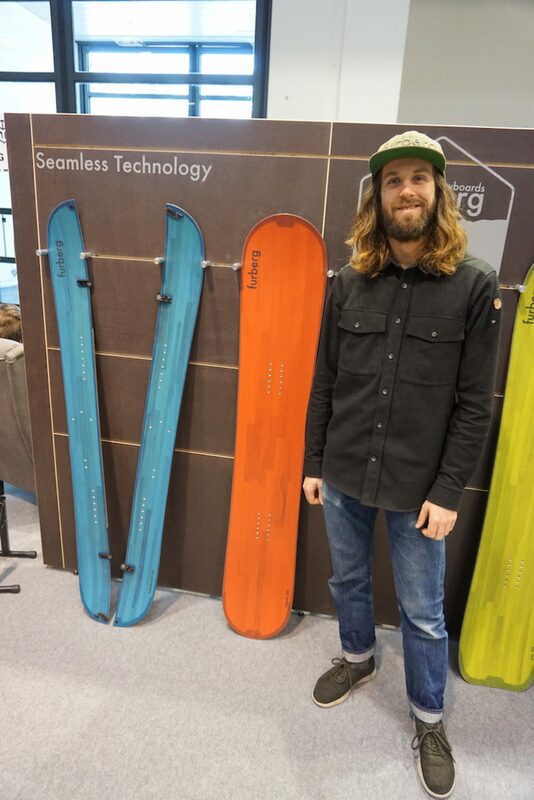 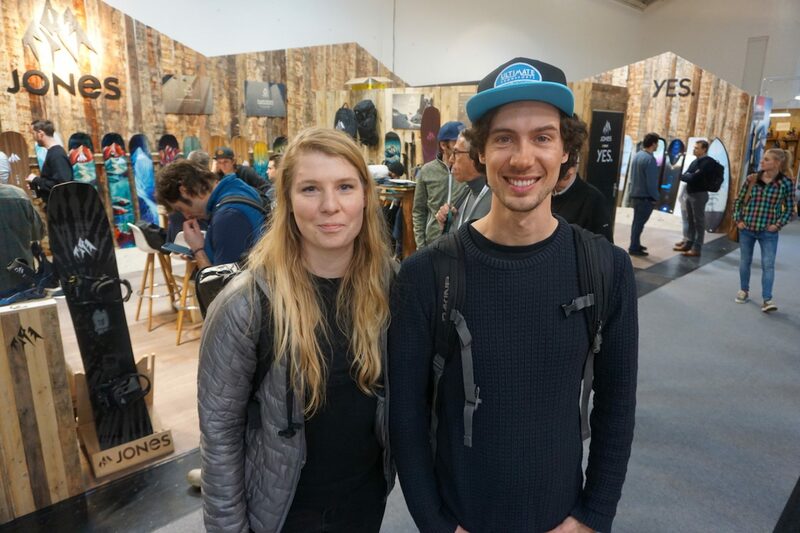 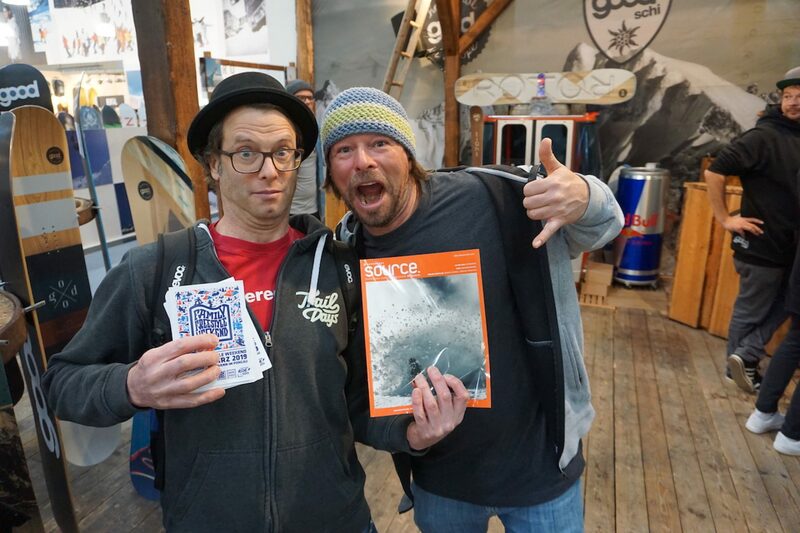 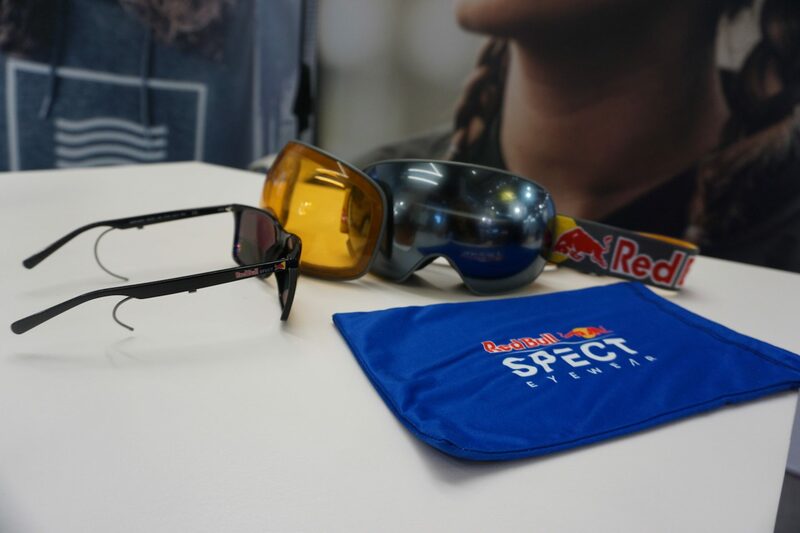 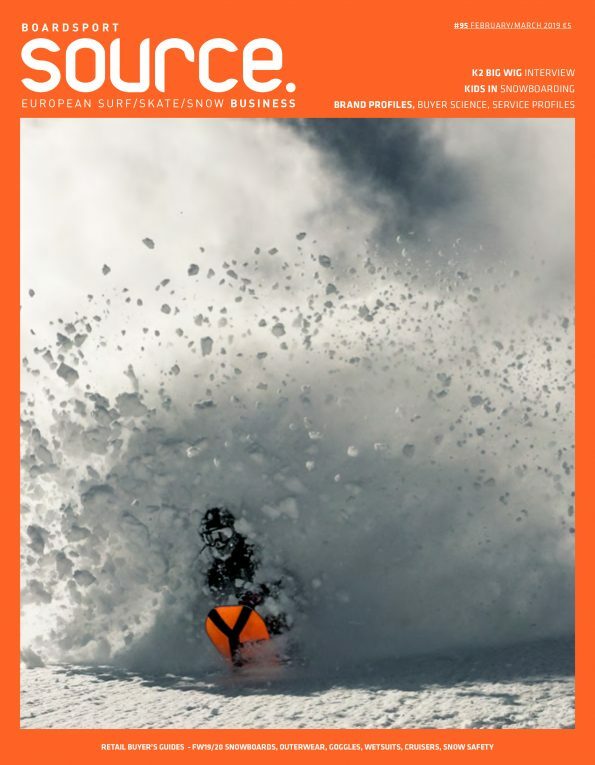 Over recent years the number of snowboard brands at the show has reduced, but each exhibitor asked this year commented on the quality and diversity of visitor they saw. 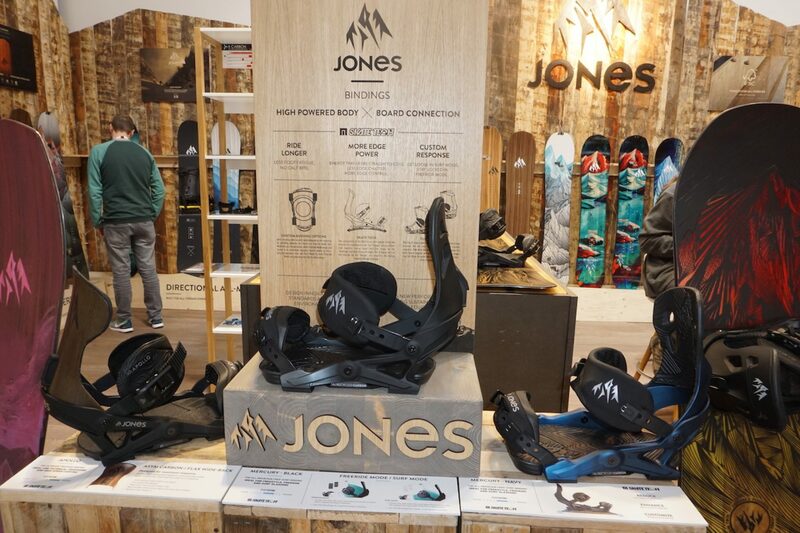 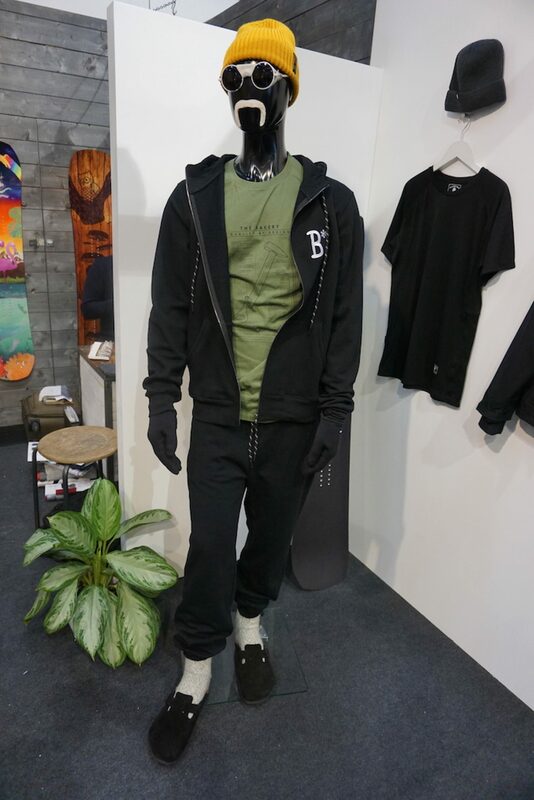 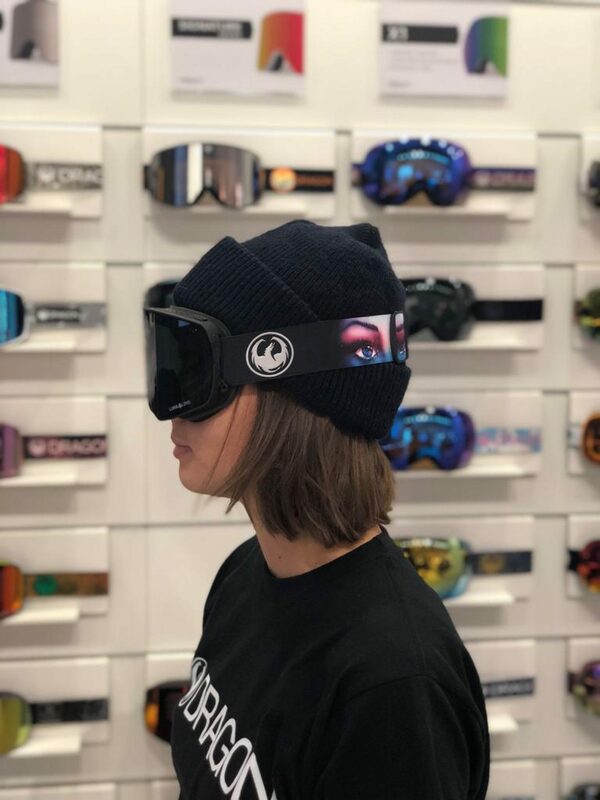 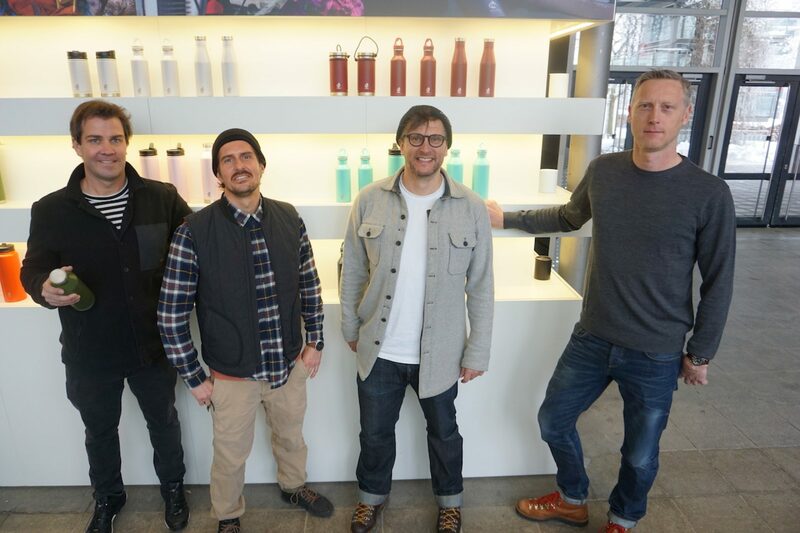 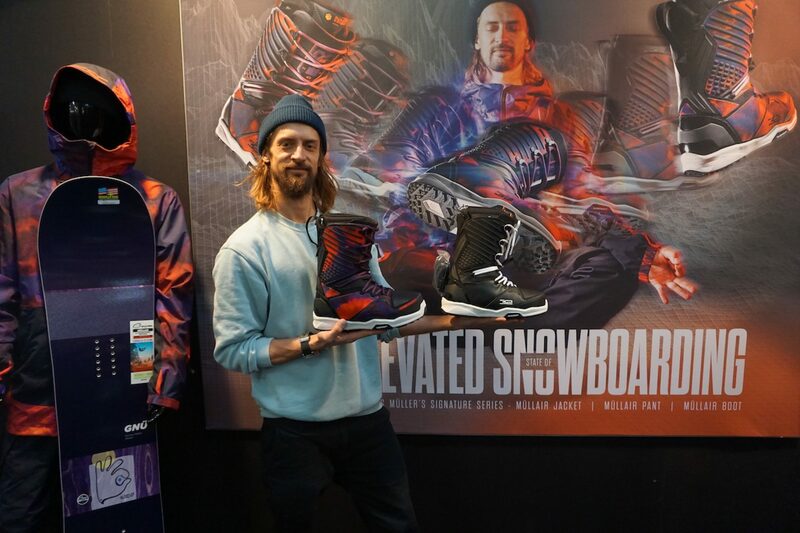 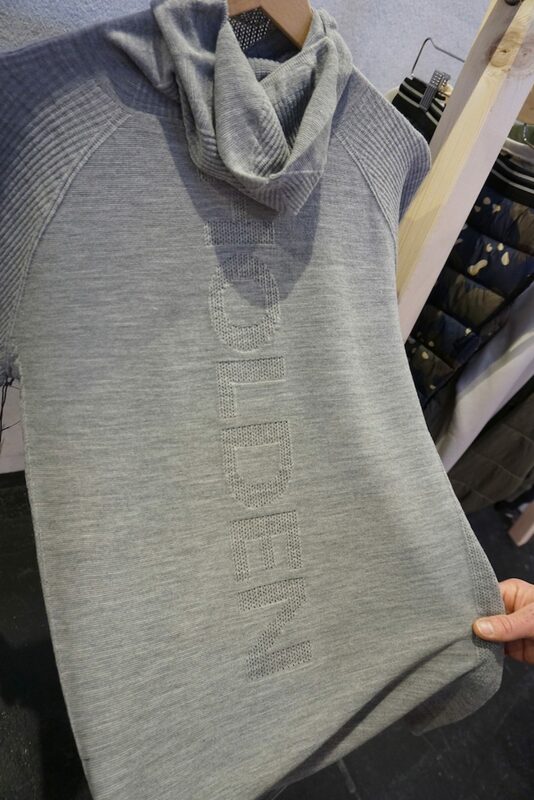 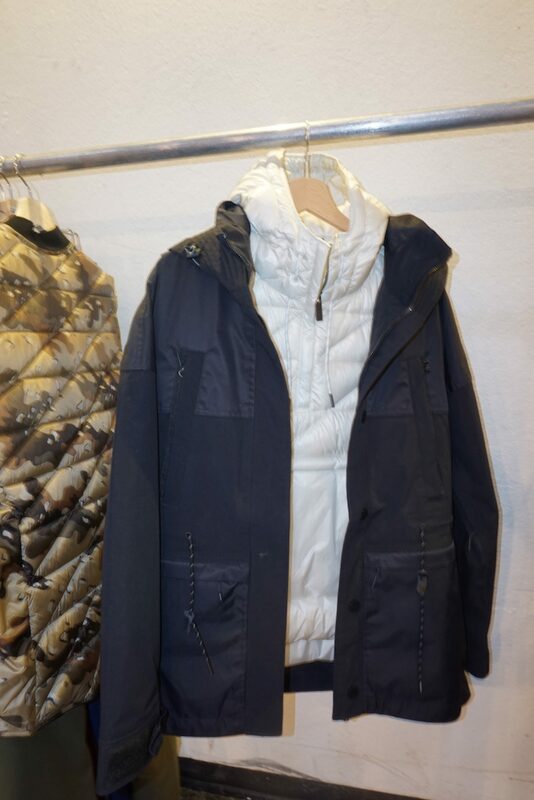 The show remains a huge pull for brands who can see not only retailers (both snowboard and non-snowboard shops), but distributors and sales agents in one place at one time. 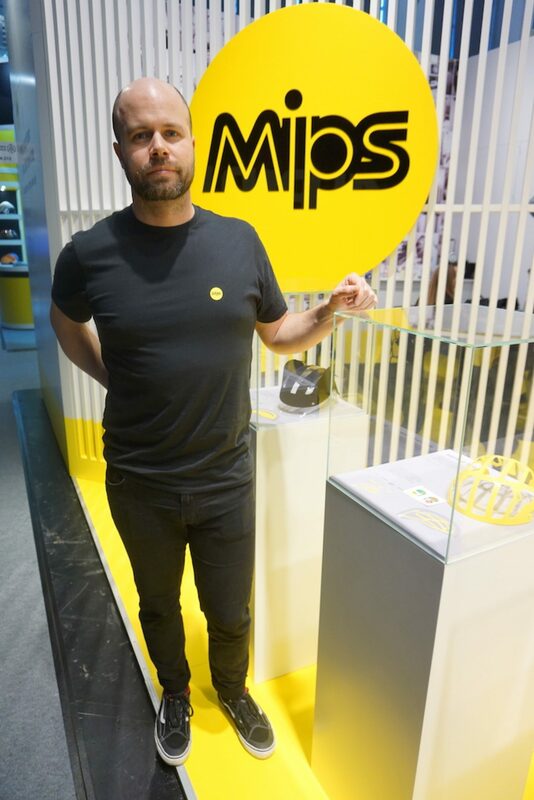 With a large number of Asian visitors, brands are seeing great traction in this growing market and a number of representatives from brands not exhibiting this year assured us they’ll be returning next year. 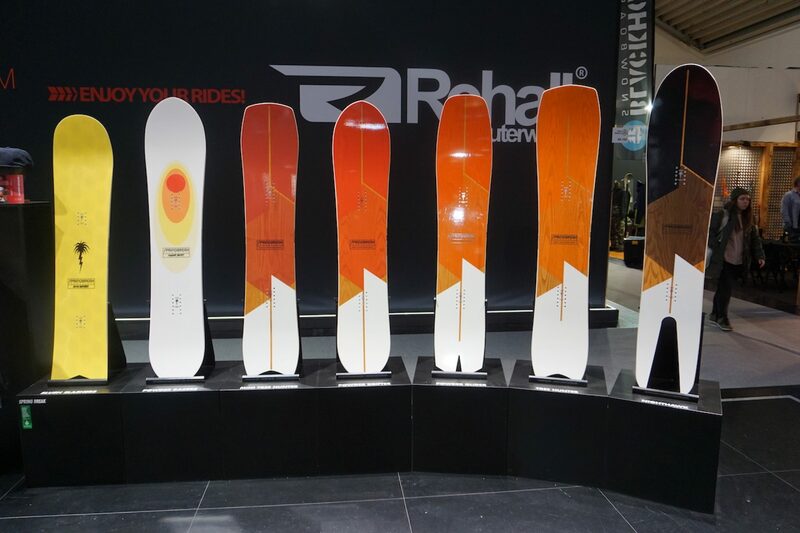 Notable brands such as Holden have upped sticks from the snowboard stronghold in B4 and have found a new home in A2 alongside more premium ski/outdoor offerings to suit their rebranding. 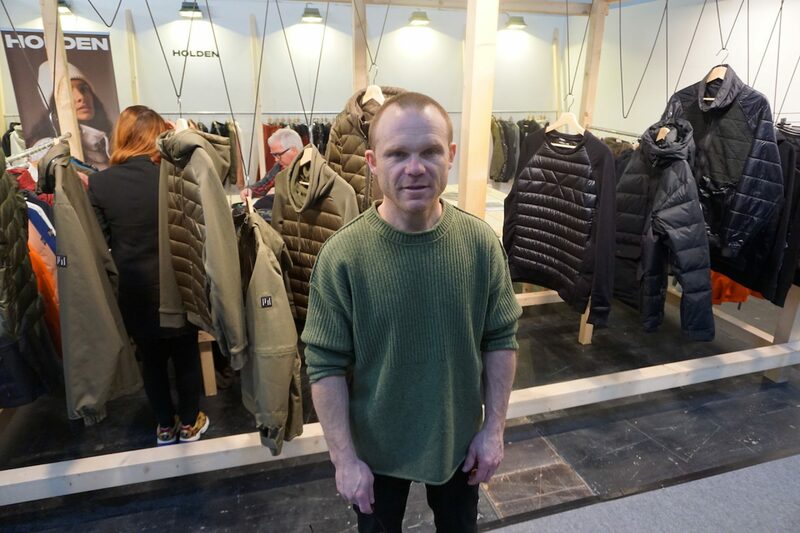 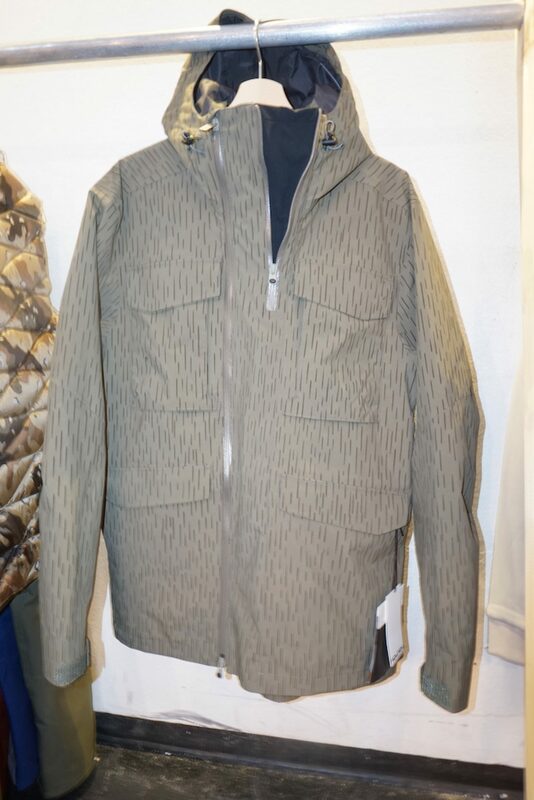 Stance also made their first appearance at the show in five years and were happy with their quality and quantity of meetings. 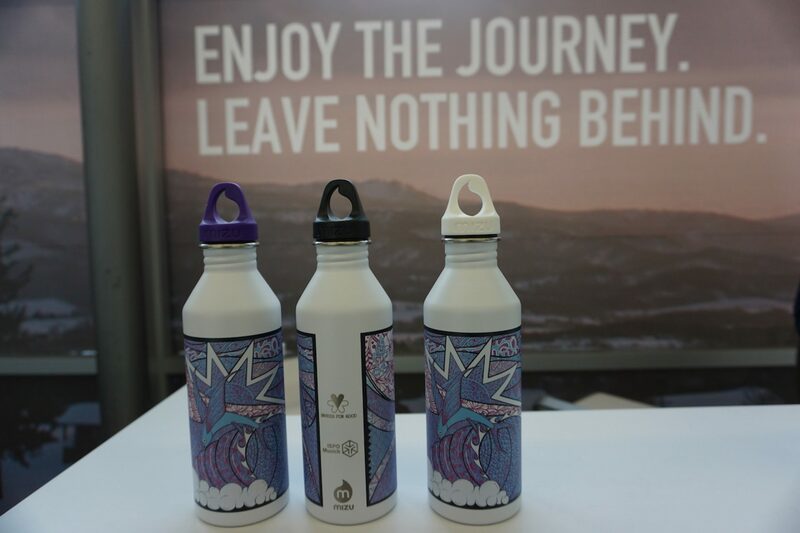 Our advice to brands is to re-asses the lay of the land. 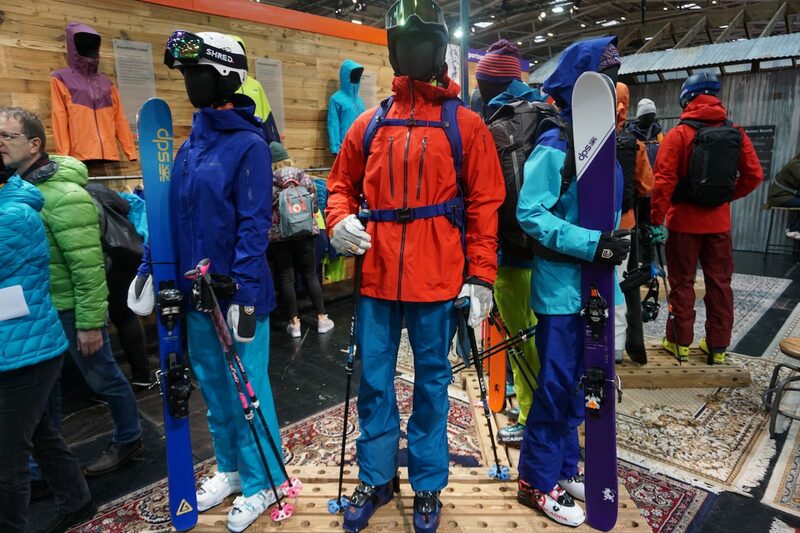 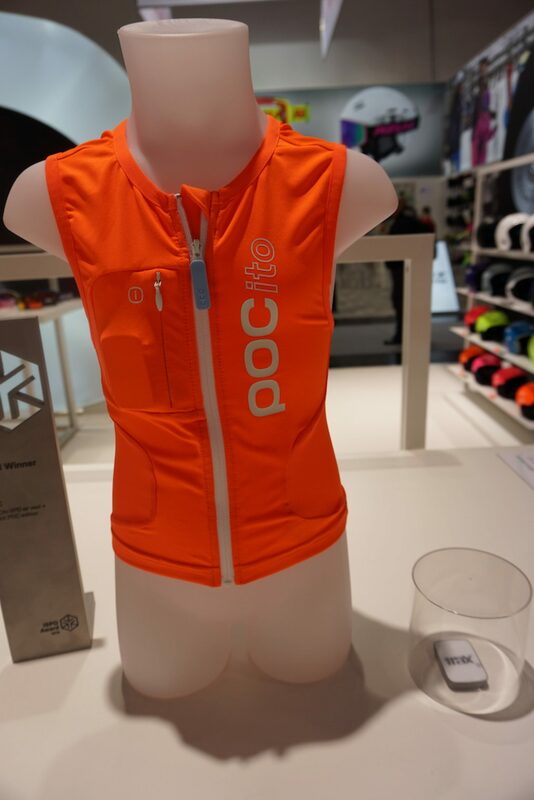 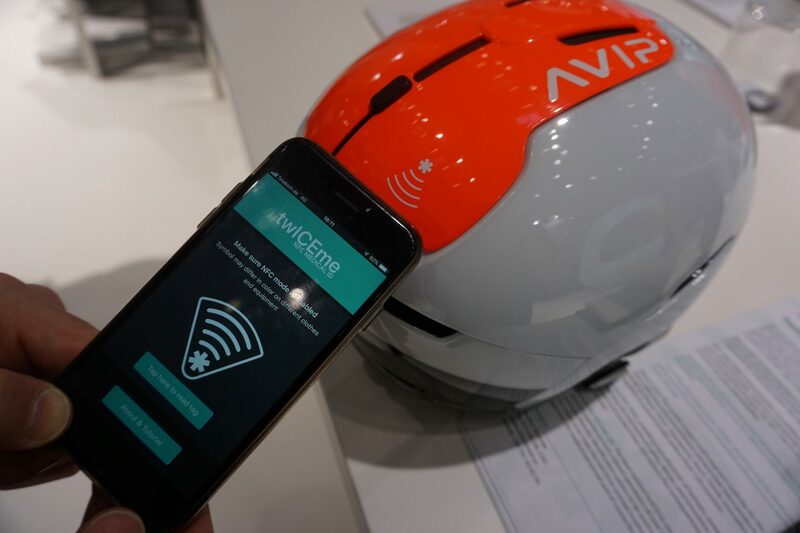 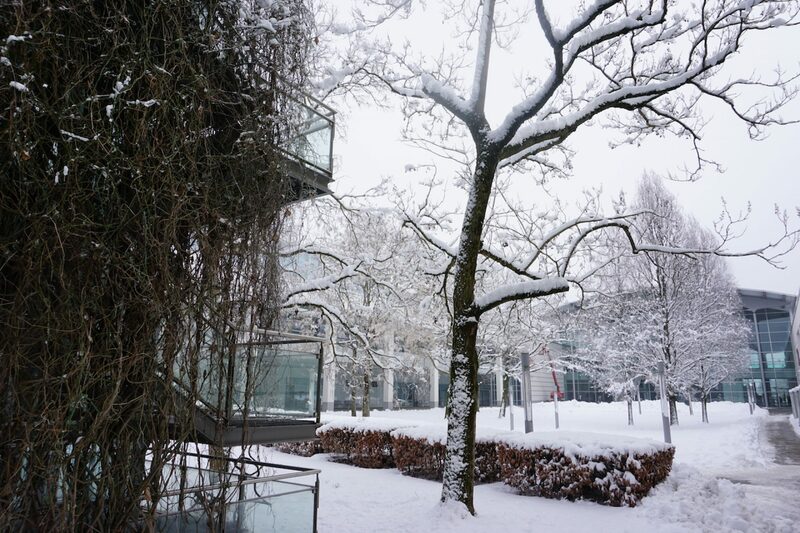 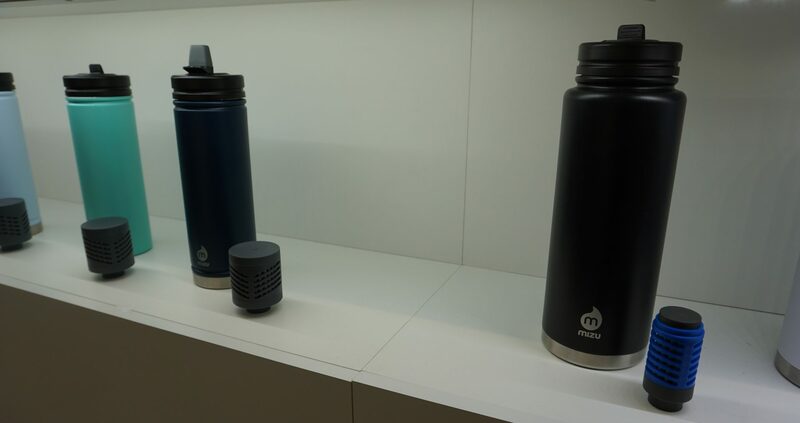 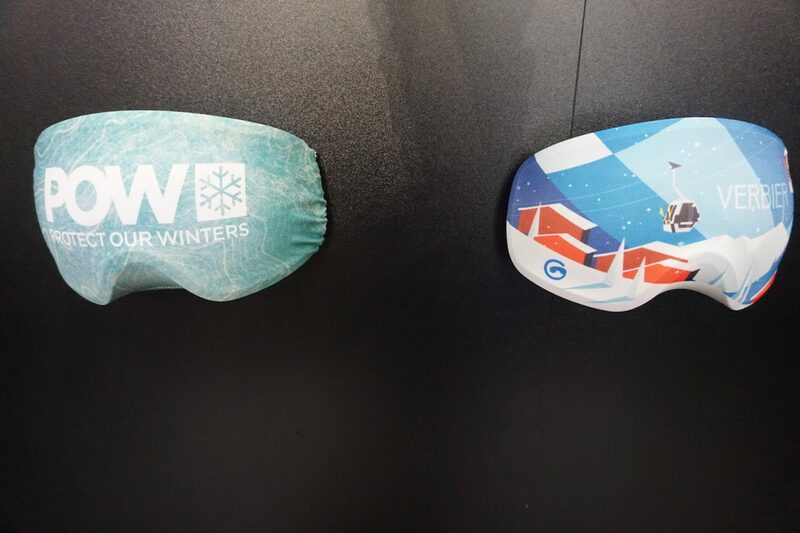 ISPO has changed a great deal in recent years and savvy brands are using the show’s huge, diverse visitor base to their advantage. 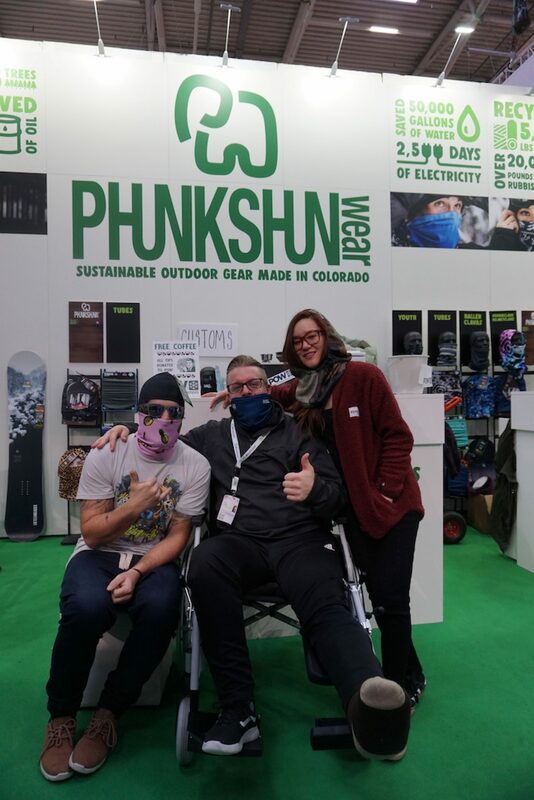 Choose your hall wisely, speak with affiliated brands and use local distributors and retailers to ensure your attendance at the show is as productive as possible. 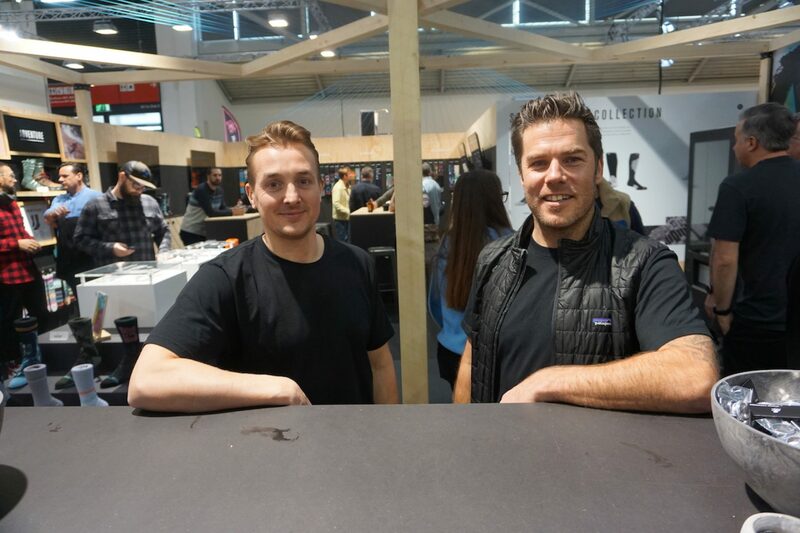 Bataleon's Rubby Kiebert loves accesorising in orange. 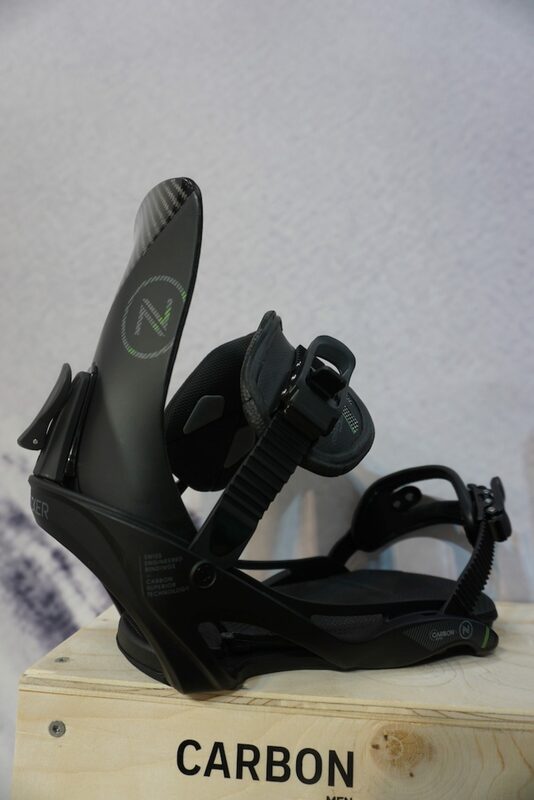 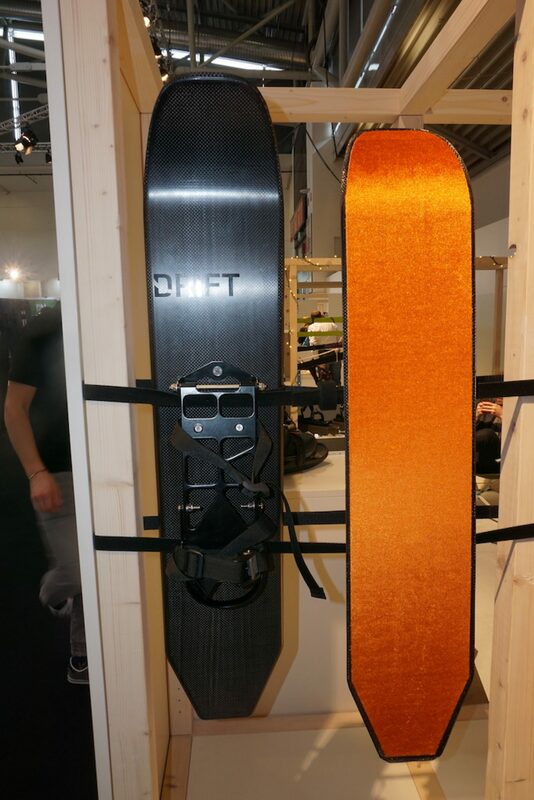 Drift - new to the market from Salt Lake City this innovation allows riders to skin uphill, while riding their preferred board down the mountain. 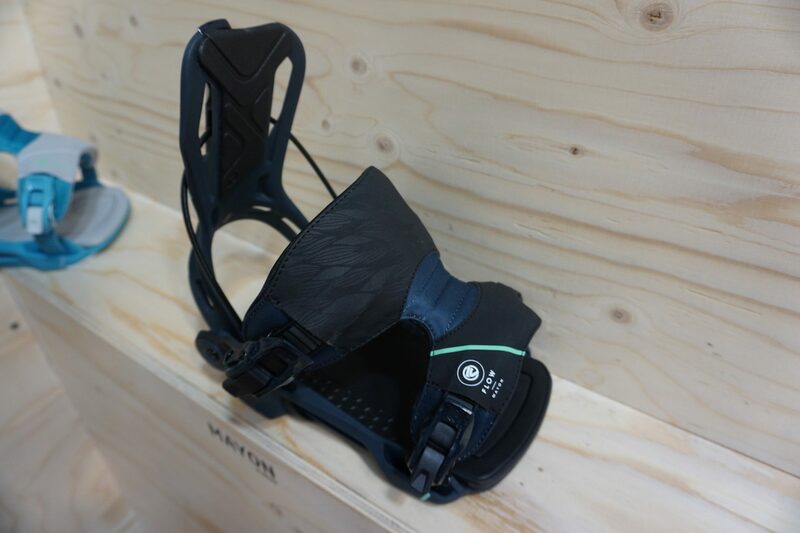 Super lightweight for easy carry down. 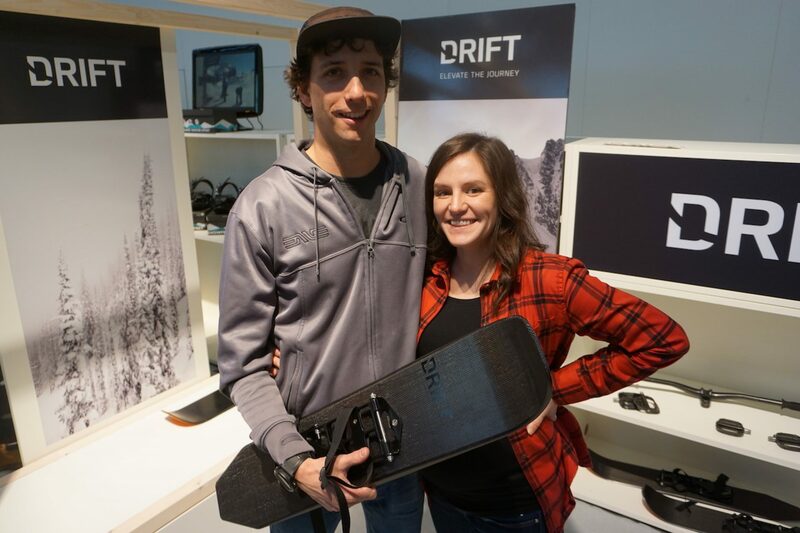 Drift power couple Dave & Brooke Rupp. 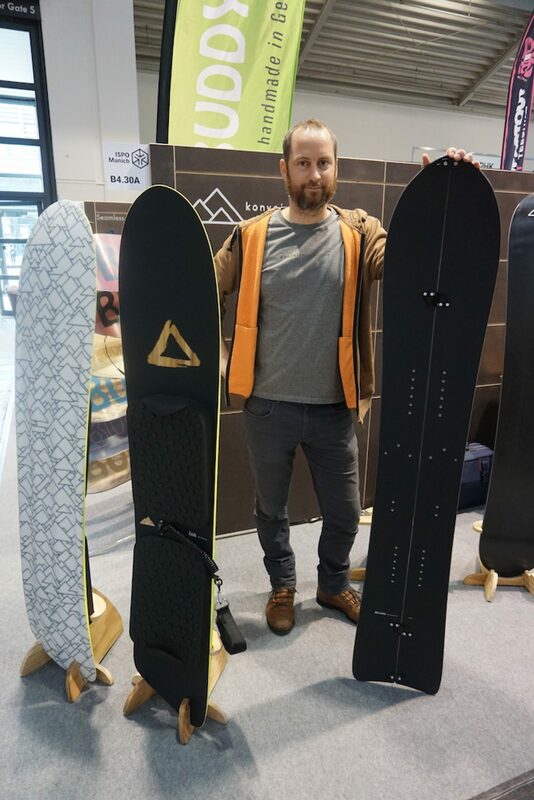 Furberg's Hampus with their Freeride Split and All Mtn. 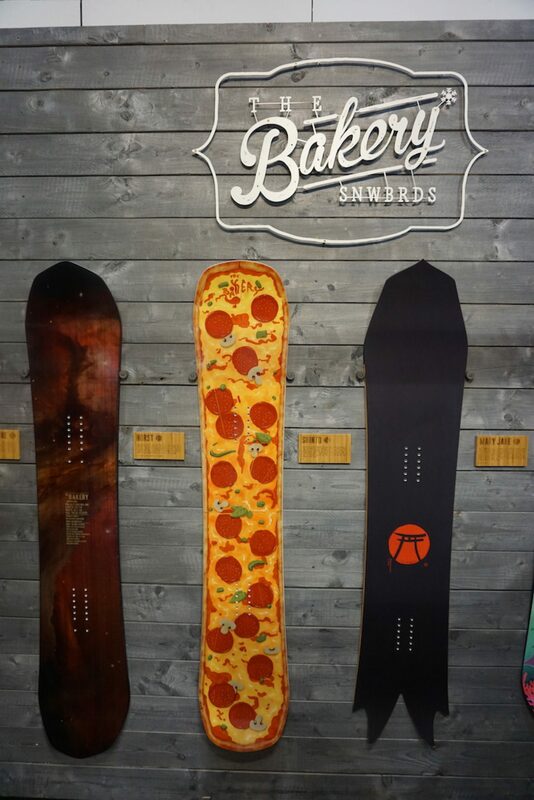 All boards available as solids or splits. 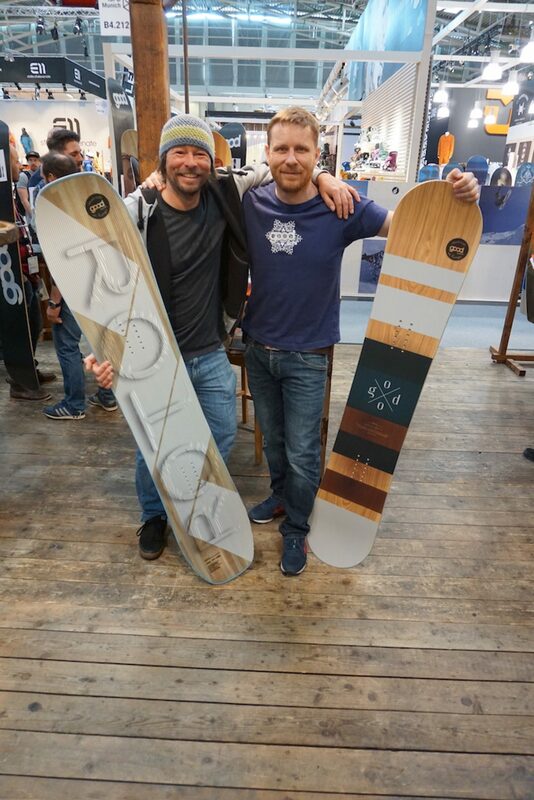 Goodboards' Maik & Josef with their (3rd place Shops 1st Try Design Award) Rotor and Reload models. 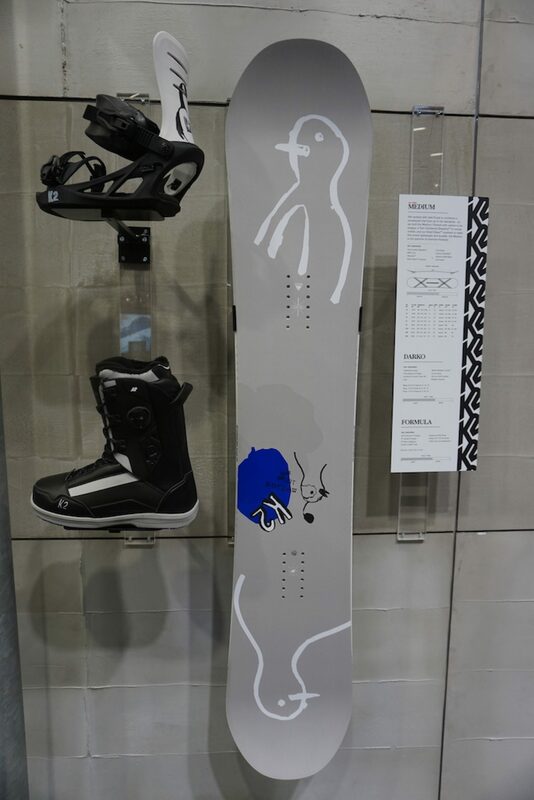 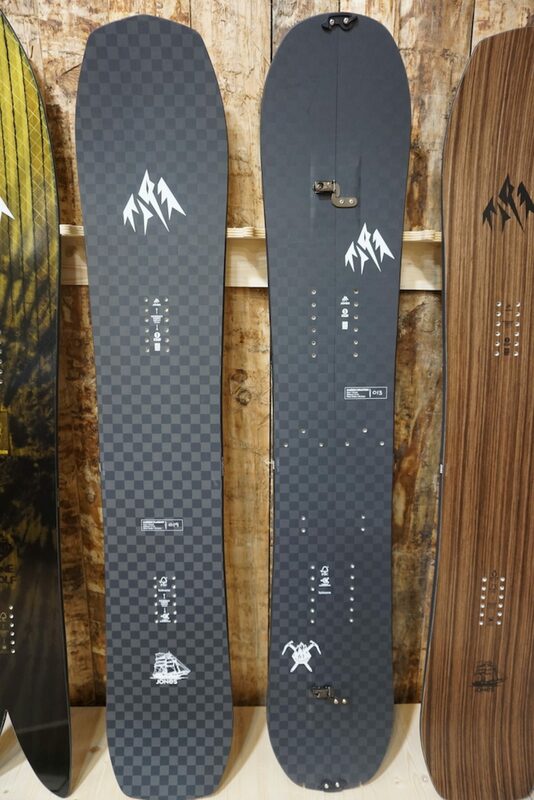 K2's Jake Kuzyk pro model series on the Medium board, Darko boot and Formula binding. 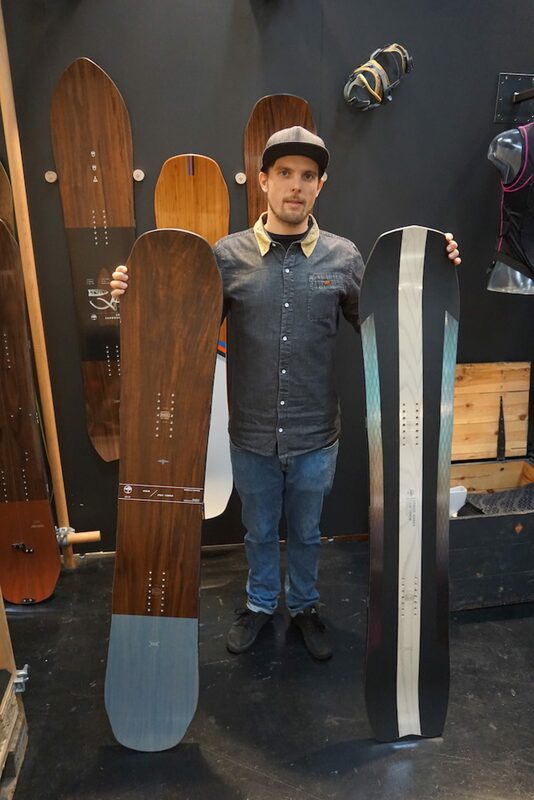 Nidecker's all-new take on vintage shapes, The Classics. 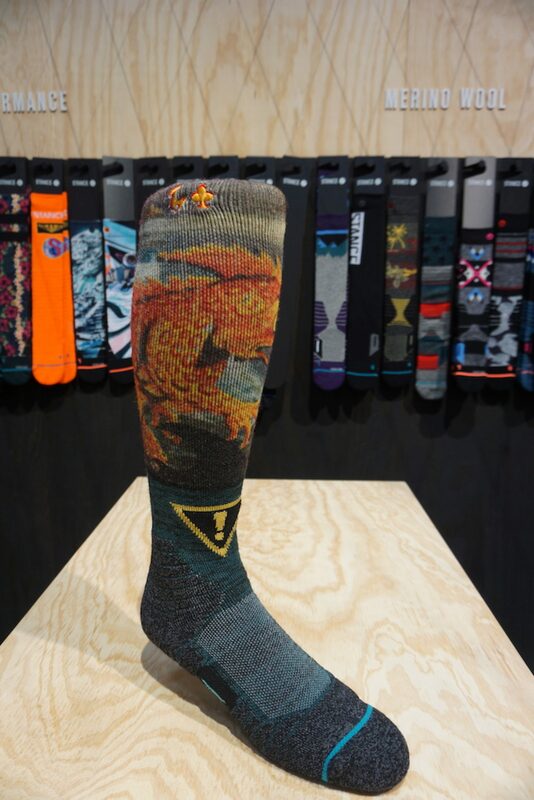 STANCE, Lizard Lou snow sock is Louif Paradis pro model. 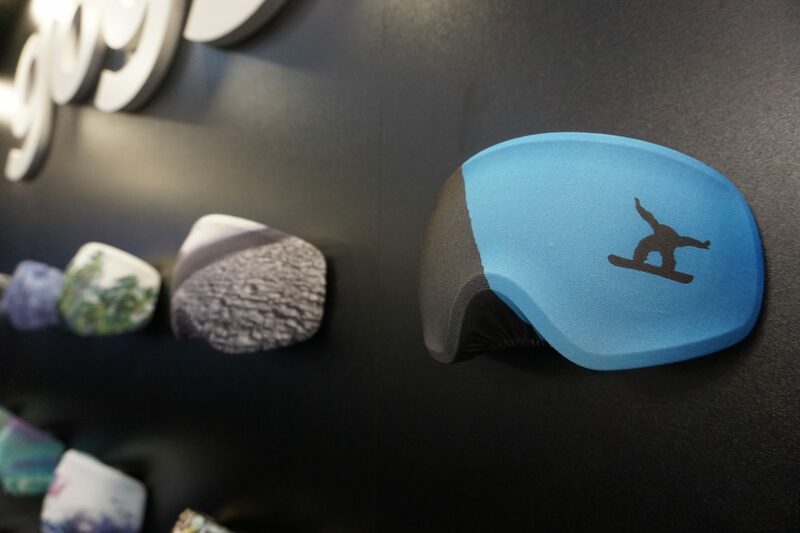 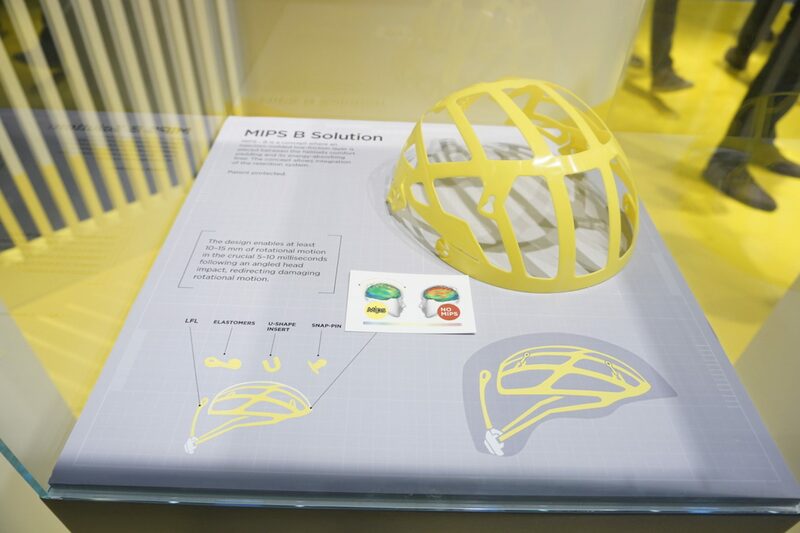 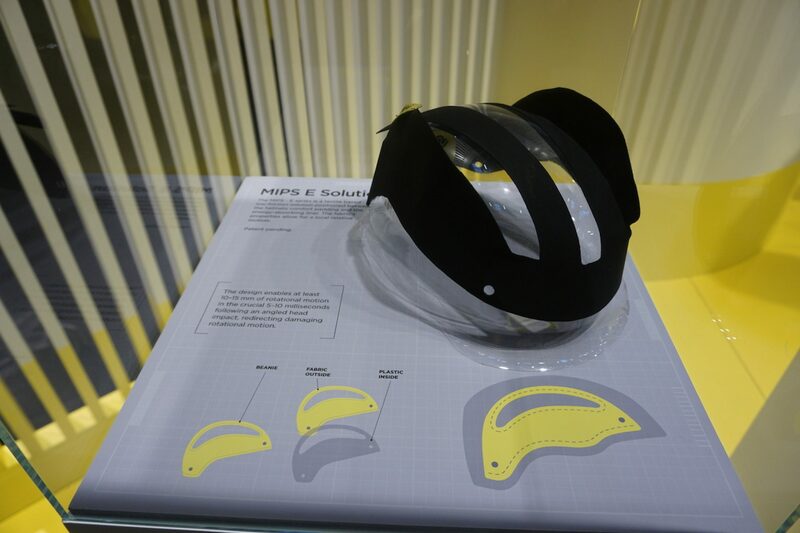 Proprietary technology FEEL 360 applied to the PERFORMANCE categories. 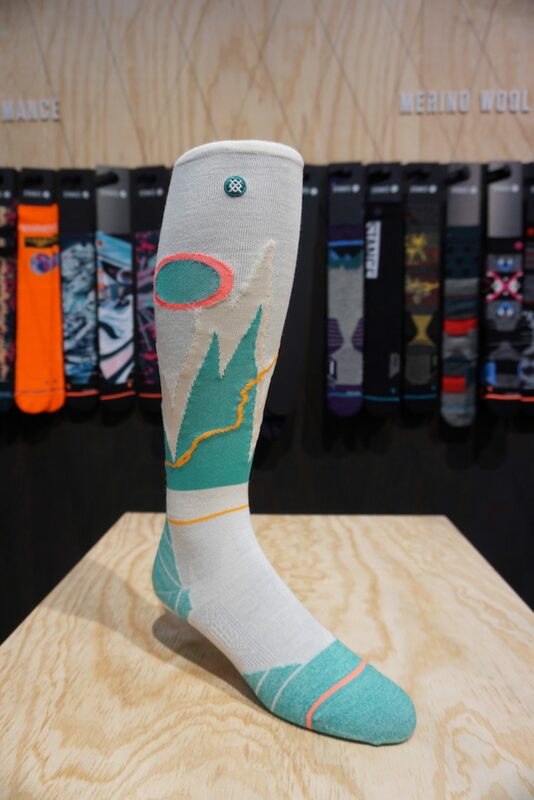 STANCE's Ultra Light - women's backcountry sock. 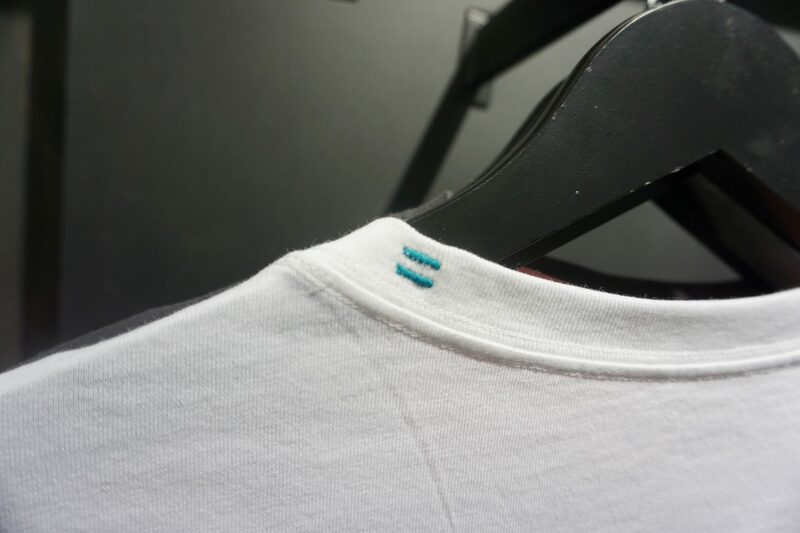 STANCE - tee close up on the neckline detail, showcasing male and female fits. 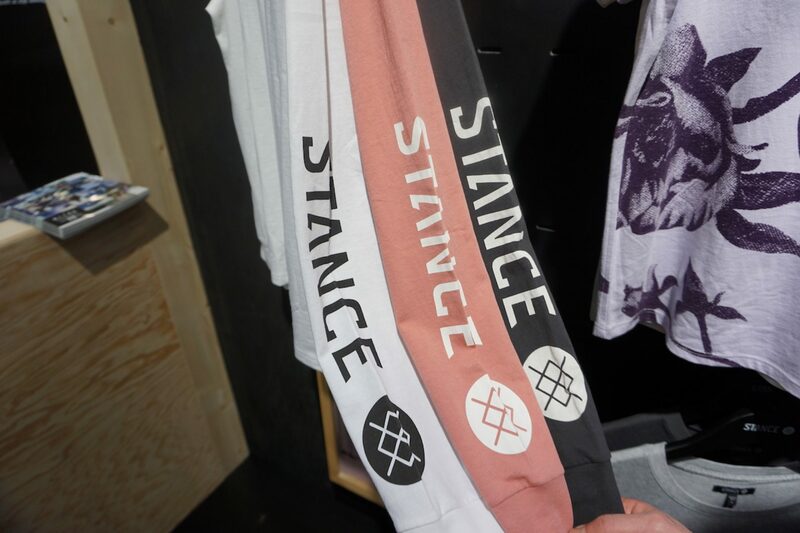 Not just socks for STANCE, showcasing their tees and underwear in cotton and BUTTER BLEND. 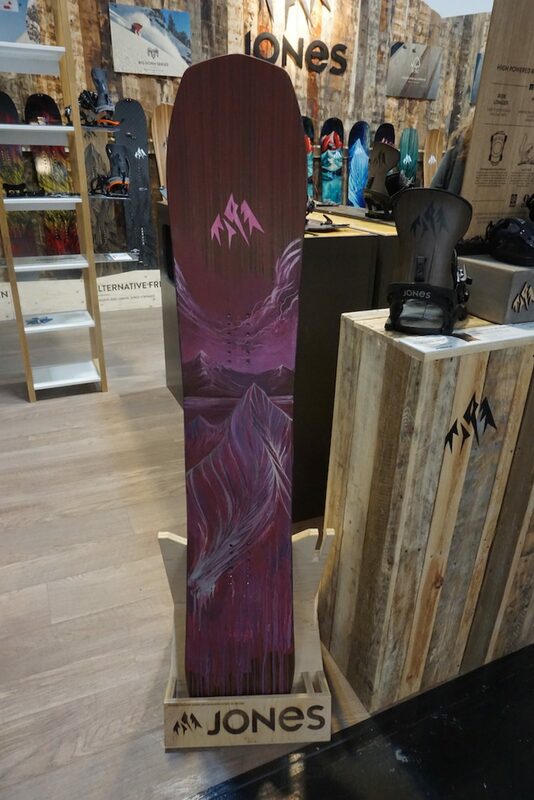 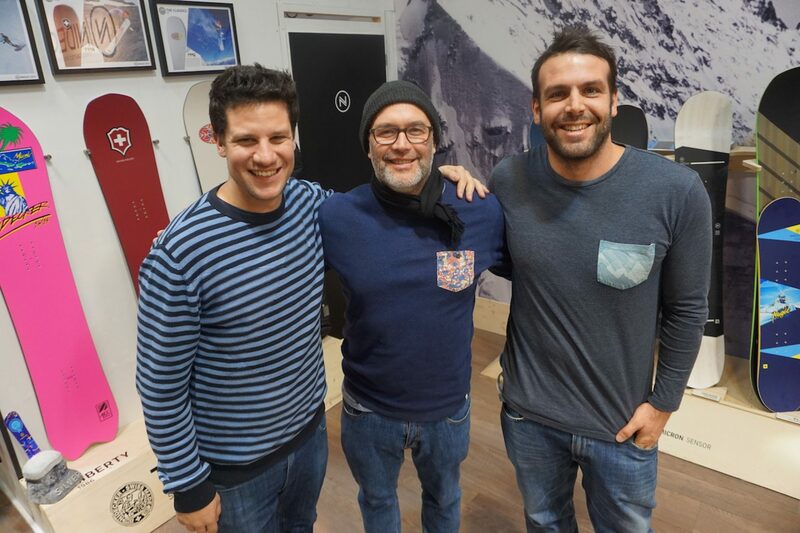 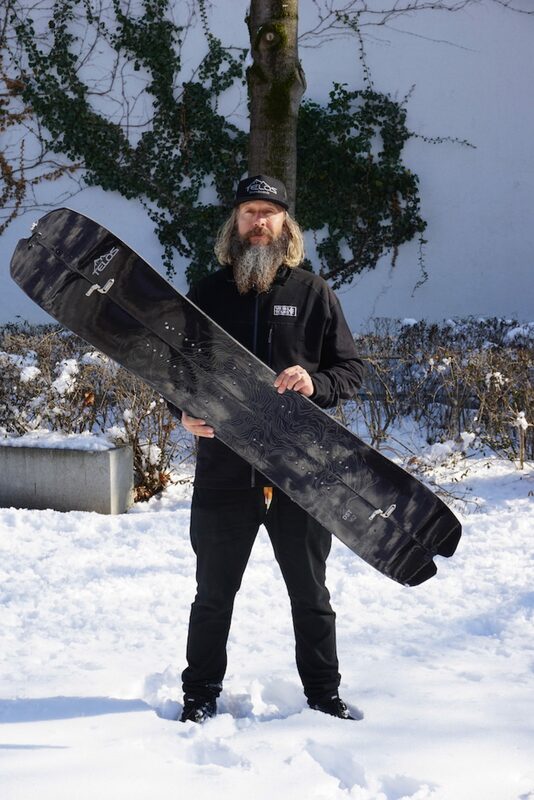 Telos Snowboards' DST. 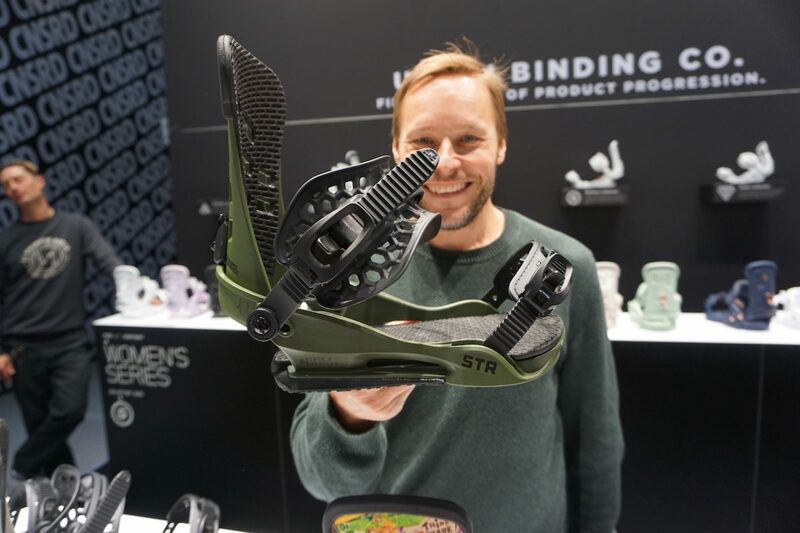 Double Swallow Tail - if your manhood fits, you've got problems! 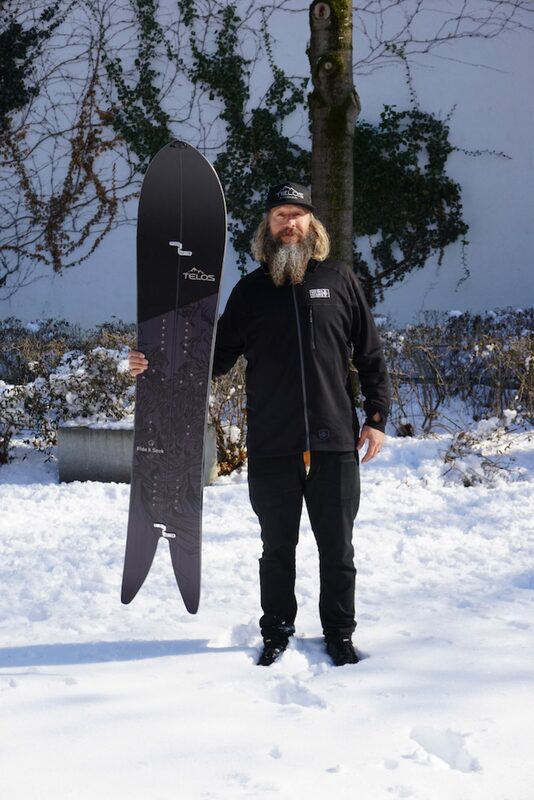 Telos Snowboards' Ramus Ostergard with his pro model, the Ride and Seek.